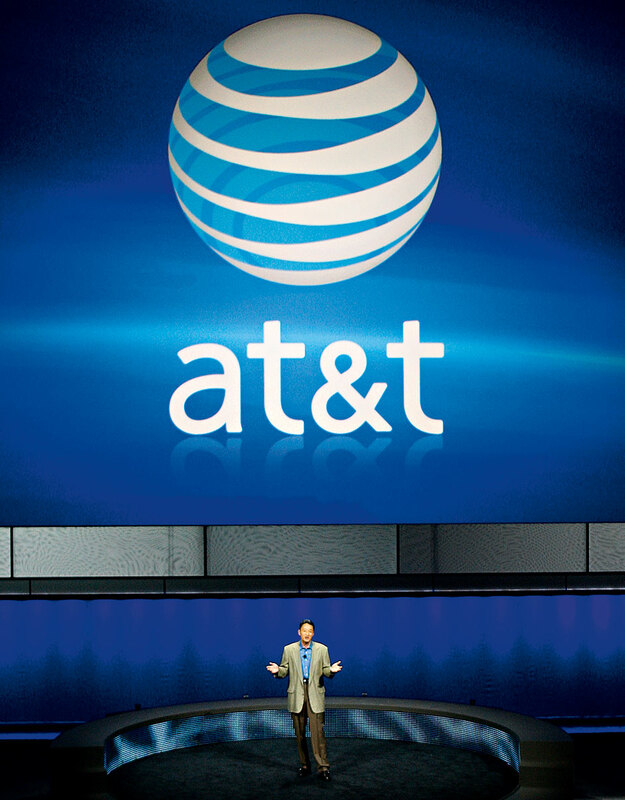 One of the leading telecoms companies in the US, AT&T has become integral to the digital revolution in the country over the last two decades, and enjoyed consolidated revenues of $128bn in 2013. The largest provider of fixed telephone services in the country, the company is also the second-largest provider of mobile telecoms in the market. It is the third-largest company in Texas, and the largest non-oil industry firm. The company has been at the forefront of innovation within the industry for years, with its AT&T Foundry innovation centres providing developers with the expertise and resources to help create the latest applications and services for the telecoms market.